We hope you are settling into September and it's treating you well. Even though Summer is "unofficially" over it sure doesn't feel that way! 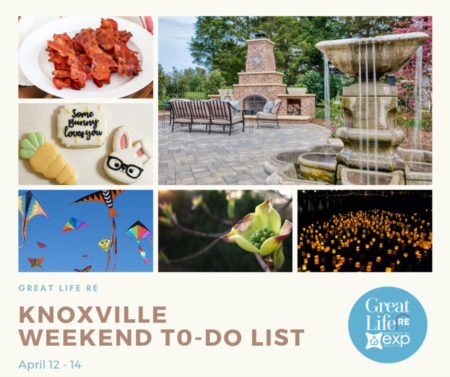 Enjoy the warm weekend and follow our guide for great things to do! Need some new family pics or maybe some new snaps of the kids? 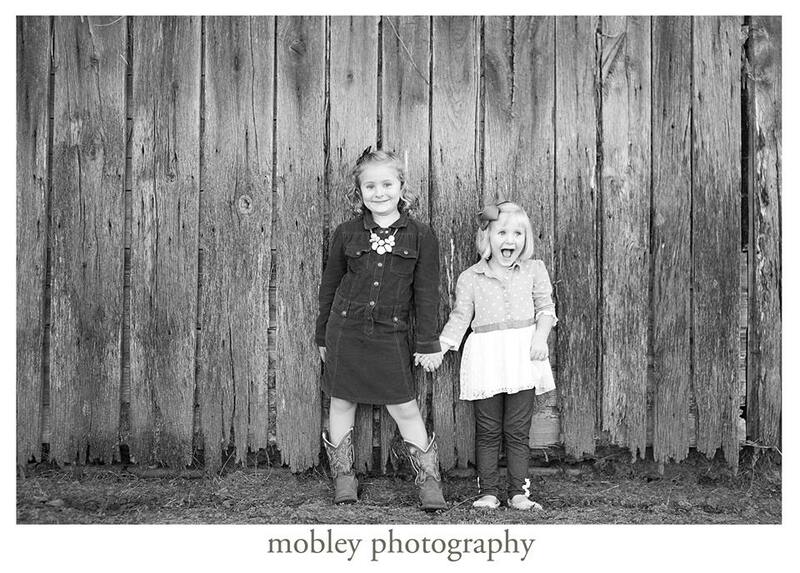 Mobley Photography is offering 15 minute sessions in downtown Maryville for ONLY $75. All sessions include your high resolution, edited images on CD or digital download. There will be two time frames morning and evening. To book your session message on facebook, call/text 865.235.5597 or email info@mobleyphotography.com, with your preferred time and your email address for the paypal invoice. Once the invoice is paid your session time is secured. The businesses of the COLOR-AMA building in Downtown North Knoxville are celebrating! *Magpies Bakery celebrates 10 years in this location and a transition to new ownership! *Glowing Body Yoga & Healing Arts celebrates 10 years in business! 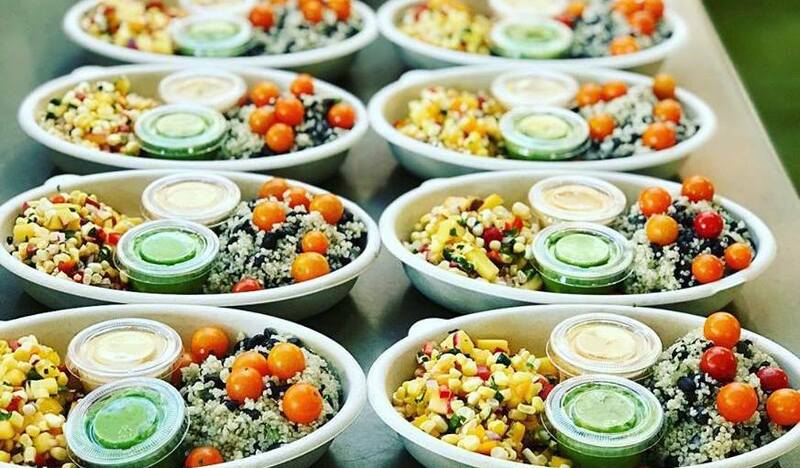 *Cook To Be Well celebrates opening! Join for a party on Irwin Street with food, drink, games, entertainment by local musician Leah Gardner with special guest margaret hambright and more! Artwork by ashley addair will be on display! Merchandise sales, special offers and giveaways will be available! Run on a beautiful course to Help Make Alzheimer's a Memory! 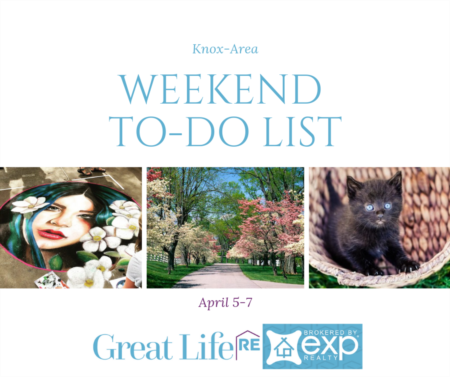 Raise awareness and donations for the Alzheimer's Tennessee. It is a great way to celebrate fitness and running as well as enjoy some good brews! Come for a nice evening run on the trails and follow up with a celebration at the Clinch River Brewing! Check out the flat run trail with bits of road sprinkled in here and there! Registration will include a piece of swag and 2 pints of brew! Drink specials and food specials will be available for all participants! 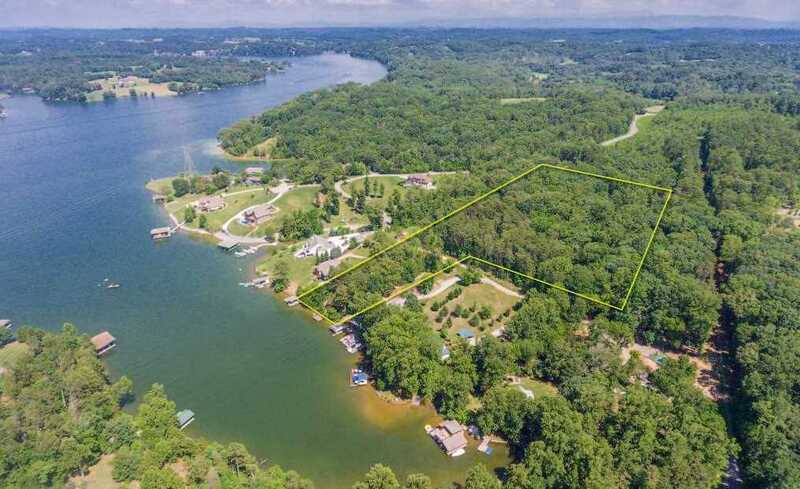 5 Acres of Beautiful Unrestricted Lakefront Property on Fort Loudoun Lake. 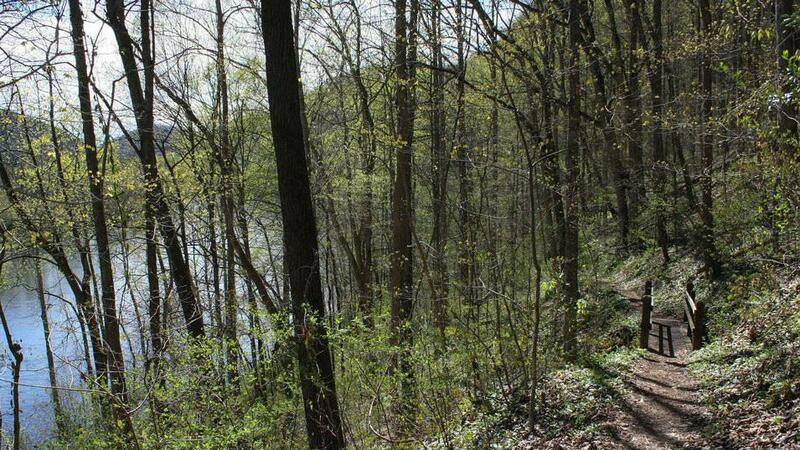 Wooded with Fantastic Views and a Boat Dock on Deep Water Cove. Convenient to US-321. 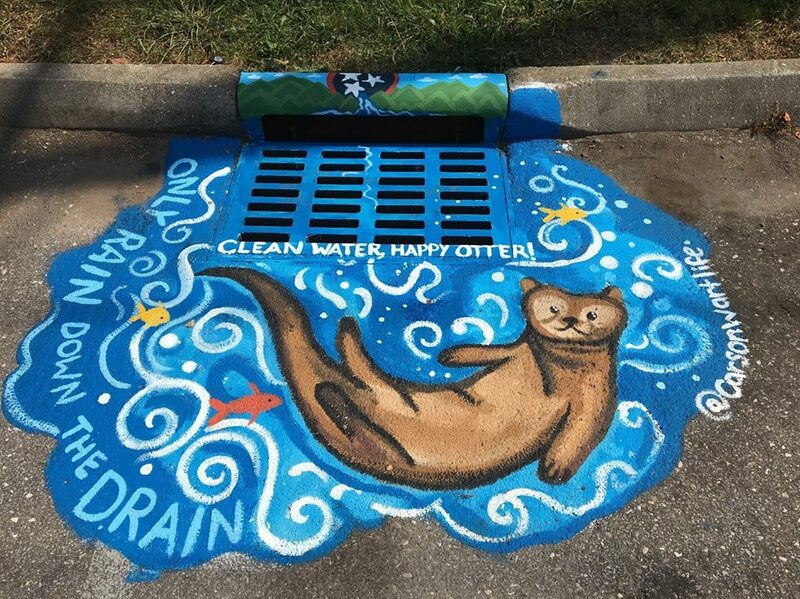 This is a family-friendly art exhibit of nine local artists showing beautiful paintings that are whimsical and playful yet convey the message that individuals can make a difference for our streams by not using storm drains as trash bins. 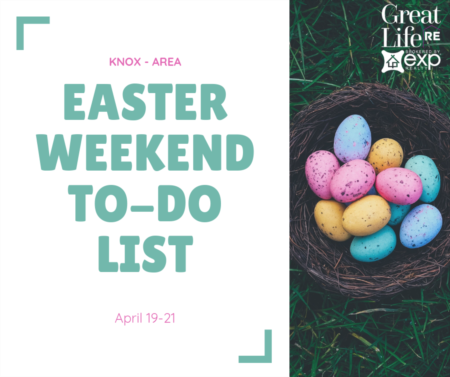 The drains can be viewed at five area Knox Co libararies: Cedar Bluff, Fountain City, Halls, Howard PInkston, and North Knoxville. You can join in at The Emporium on Sept. 7th from 5-9pm to view photos of the storm drain art and vote for your favorite. If you are a fan of Westerns you will not want to miss High Noon at Central Cinemas. Regarded by many as one of the greatest and most thoughtful Westerns ever made, it is the first of many great westerns they plan to bring to Central Cinema. If you haven't been to Central Cinema you need to check it out. 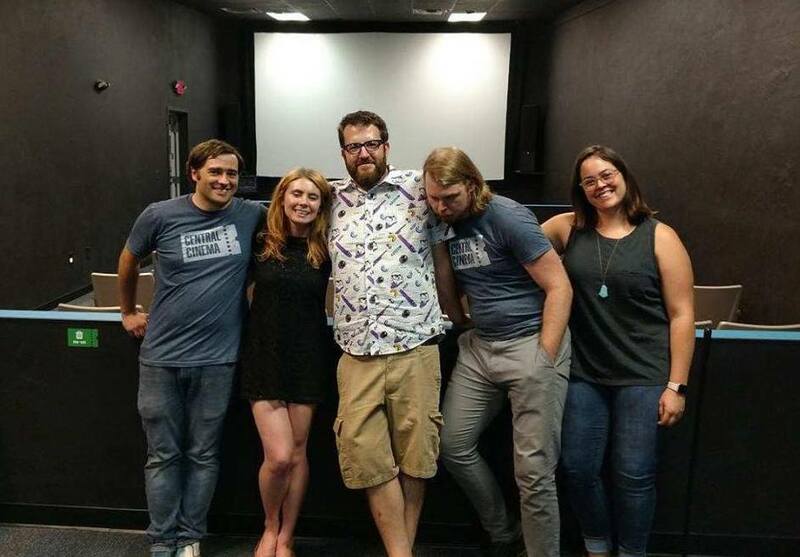 It's a single-screen neighborhood moviehouse that just opened in North Knoxville's Happy Holler.